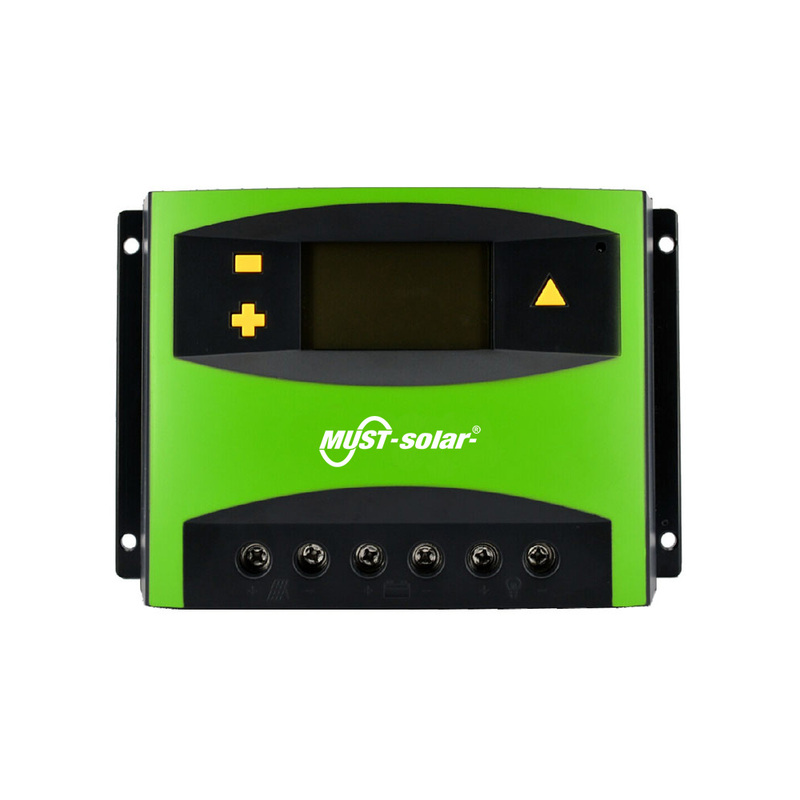 10A 20A 30A 50A 60A solar charge controller. 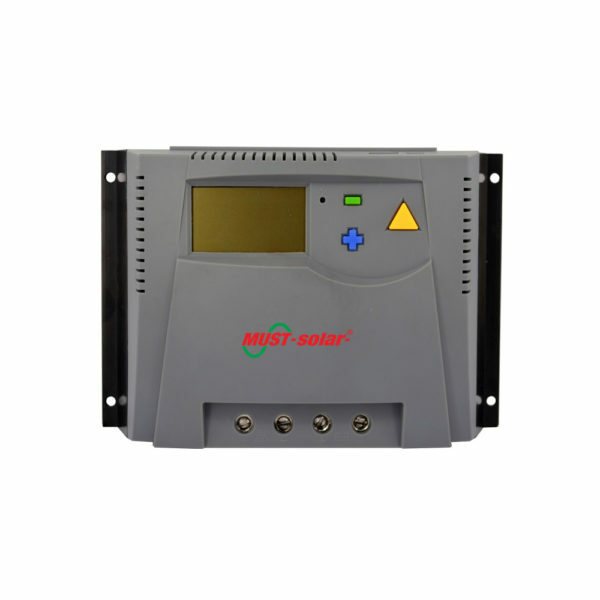 Automatic identification of system voltage level. Settable operation mode of load.